Zehava Harel’s love affair with fashion began at a young age. Her first fashion icon was her mother, whose sense of style was always on top. It was that behavior that Zehava mimicked as a child, and led to her love for fashion and want to pursue a career in the fashion industry. After receiving her degree from FIDM in Los Angeles in 2012, Zehava was ready to step foot into the world of fashion. She started her own custom bridal and evening gown label after getting married in July 2013. Later on in Fall of 2015 she continued to grow with her own ready to wear label. Zehava describes her her Design philosophy as a combination of both an enigmatic elegance with a modern timelessness. 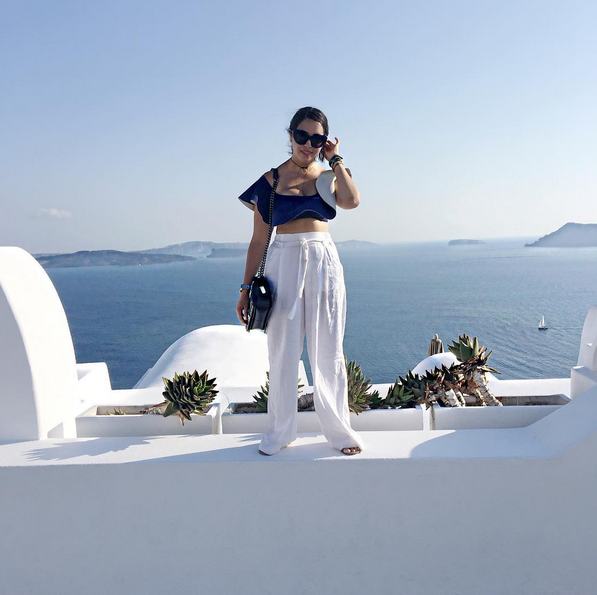 After becoming a Mother October 2015 to Linor Akirov, Zehava decided to start blogging and share her journey in motherhood along with designing, style inspiration, travel, and more.